The World is changing & Humanity is Waking Up! Now more than ever, its time to Live in Joy! There is so much to be Joyful about! Celebrate your many blessings! Seriously! Joy is the path of Tao, life, flow! I’m headed back to Florida tomorrow, then over to beloved Bimini. I’ve got three upcoming opportunities for you to CELEBRATE This Most AMAZING TIME In HUMAN HISTORY! 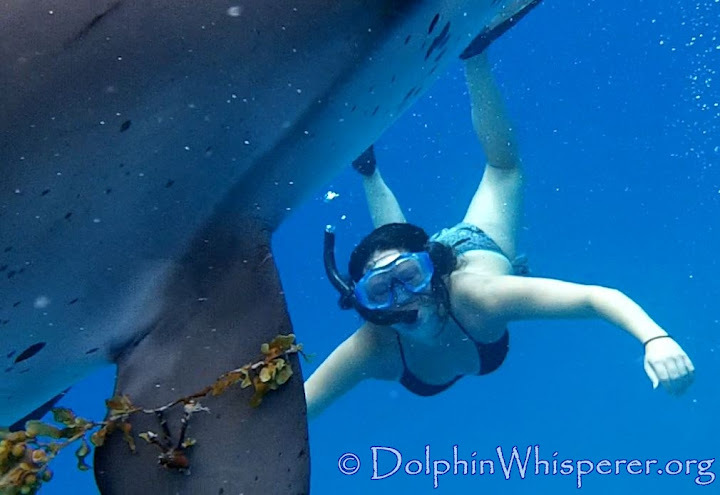 These trips are beachfront adventures swimming with the wild dolphins of Bimini, Bahamas. They are for fun-loving individuals, couples and families. Are you ready to bring your Joy to Life? Sept 23 – 27 – Yoga, Bliss & Dolphins! 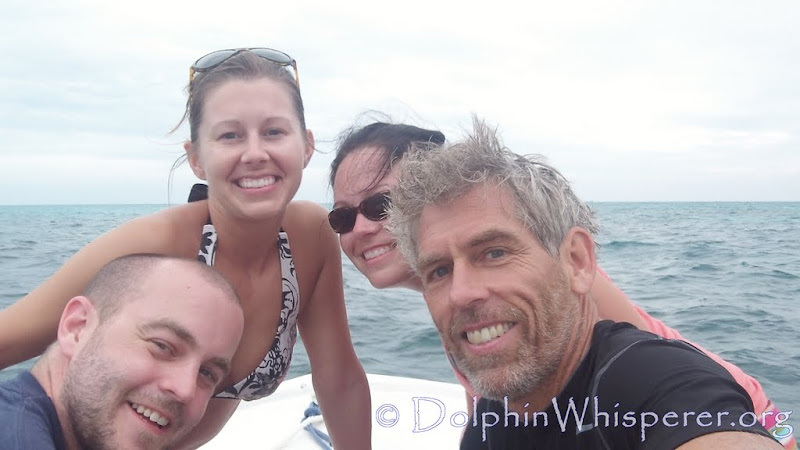 Nov 9 – 13th – Celebrating 11:11:11 in the Ocean with the Dolphins! Join us as we celebrate life with the dolphins! Beth & Spiral during our seaweed tag game last month! Joe Noonan is an author, speaker, life coach and spiritual guide, Joe leads retreats around the world and facilitates self awareness programs for those on the path of awakening. Next post: Is there ALWAYS a simple solution?